While Alice in Wonderland: Through the Looking Glass continues filming, Disney fans are still left scratching their heads as they seek details for two other big blockbuster sequels: Tron 3 and Enchanted 2. Director Anne Fletcher will helm an untitled Reese Witherspoon and Sofia Vergara comedy set for May 8, 2015. With that in post-production, Shrek 2 and The Smurfs writers J. David Stemand David N. Weiss have been hired to write the sequel. 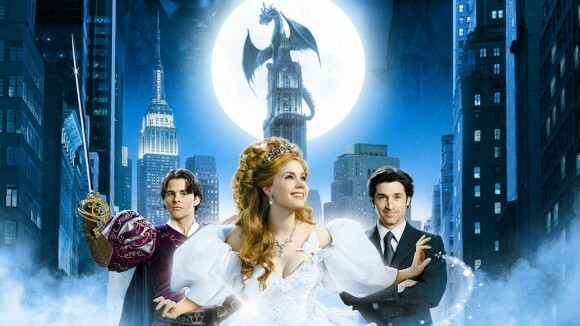 It seemed likely that Amy Adams would be back for Enchanted 2, but the talented actress has a ton of projects ahead of her and the schedule is packed. Patrick Dempsey’s schedule is clear and James Marsden seems likely to be free for a second film. The film may start production in 2015, so once casting begins, it may be more realistic to peg this on the busy Disney schedule. Prediction: 2016 would be a rush, so 2017 is likely. 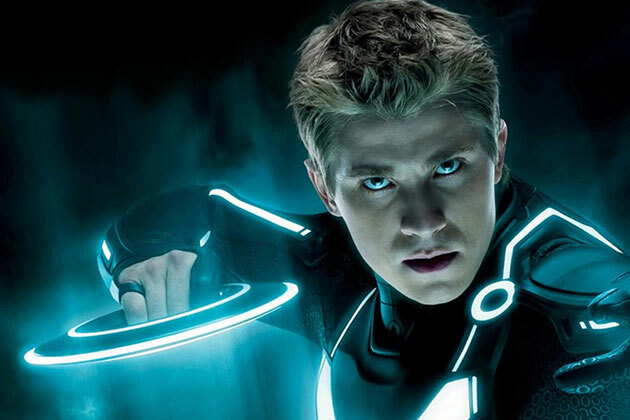 One of the most talked about projects in fandom is a follow-up to Tron: Legacy. April was the latest “It’s being written” update from director Joseph Kosinski. Kosinski has a ton of irons in the fire with scripts and smaller projects, so Tron is exactly a top priority. Tron: Legacy was not well received by critics, but managed to earn over $400 million worldwide on the reported $170 budget. Disney did dabble with a TV show, Tron: Uprising, but it only lasted one season (19 episodes) while not officially being canceled. This franchise seems like a no brainer to sell merchandise, tap into the baby boomer’s kids who love the 1982 film and reach out to a new generation for video games and cool science fiction themes. No real idea what to predict, but nothing seems likely before 2019 unless Kosinski drops a bomb that the studio loves one of his script pitches.